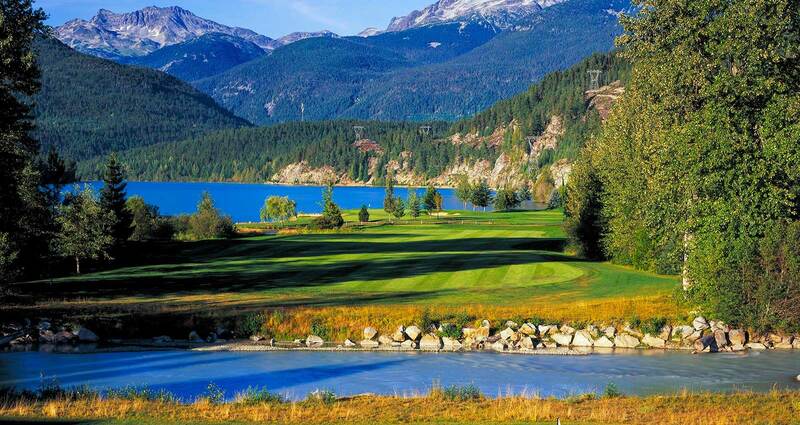 The Vancouver Golf & Travel Show (now Vancouver GOLFEXPO) has been playing an integral part of helping grow the game of golf in British Columbia for the past 22 years. With over 40 years of combined golf management experience with GOLFEXPOs in Ottawa, Montreal, Atlantic Canada, Quebec City, and Winnipeg; the 2019 edition of the Vancouver GOLFEXPO will be its first under the new administration of the National Golf Course Owners Association Canada. Parking is available in the PNE’s secure, well-lit lot located at Hastings & Renfrew at Gate 2. Parking for disabled guests is available. Parking is $13. Cash, credit and debit are accepted.